Are you experiencing issues with your garage door? Trust only the #1 garage door specialist in Sarasota and Tampa — A1 Garage Door Service. Contact us now at 941-281-4200. A1 Garage Door Service is the trusted service provider in installing, servicing and repairing all kinds and types of garage doors. 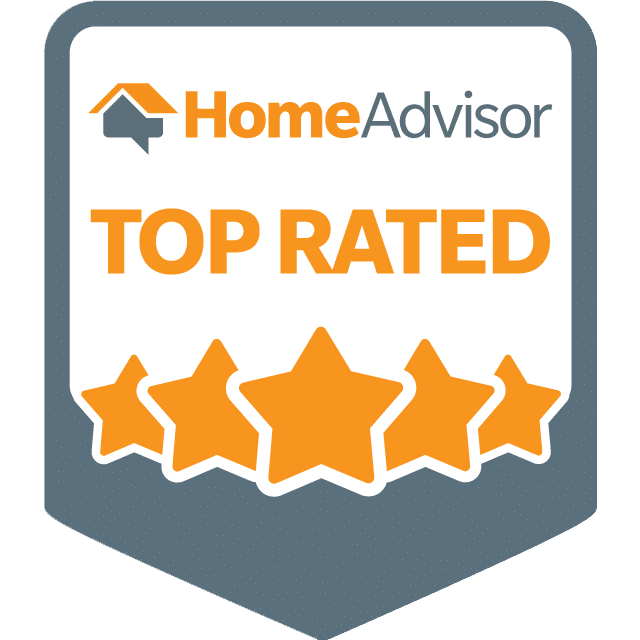 We encourage you to check out the reviews of the people of Sarasota and Tampa on the kind of garage door service that we provide. Our customers have consistently given us A+ rating on BBB, 5-star ratings on Yelp and the Super Service Award on Angie’s List to express their satisfaction on our service. We service the garage door needs of the people of Sarasota, in Sarasota County on the southwestern coast of Florida. When you call us, expect our technicians to arrive promptly and efficiently attend to your garage door needs. Call us now at 941-281-4200. and experience 100% customer satisfaction. Is your garage door opener defective or simply not working? Call A1 Garage Door Service at 941-281-4200 and we will fix it for you. We have all the top models, brands and makes of garage door openers plus laser eyes and keypads. A1 Garage Door Service specializes in the installation, repair and maintenance of all commercial doors such as as security gates, roll-up garage doors, warehouse doors & more for local Tempe companies. Simply call us at 941-281-4200. Do you have a broken or bent garage door panel? Contact A1 Garage Door Service at 941-281-4200 and we will immediately replace or repair it. Always get the best torsion & extension springs. A1 Garage Door Service has an array of premium quality springs appropriate for your garage door. Just dial 941-281-4200 to get your door functioning like new. Do you have a damaged door? Worry no more. Our expert team at A1 Garage Door is well-equipped to fix it for you. Call us at 941-281-4200. A1 Garage Door Service can certainly take care of garage door cables, bad sprockets, and mis-shapen garage door tracks with ease. Contact 941-281-4200. Is your garage door loud? Is it lowering and raising slowly and gradually or even jumping on the tracks? Our technicians will make sure all of your components are in working condition and provide you with a full tune-up at reasonable prices. Just dial 941-281-4200. Are you in need of a brand-new garage door? Whether your home’s door is old and broken down or you want to update the visual appeal of your home with a custom garage door, our technicians will certainly give you the service you deserve at a good price. Simply contact 941-281-4200. Our specialists will install a brand new garage door weather seal which will keep rats, rain and dust away from your garage for good. Its simply a matter of calling A1 Garage Door Service at 941-281-4200.